Starting a look at the toys produced by Remco with the 1979 Energized Super Heroes selection, featurings not just Spider-Man but all your favourites getting the low tech electronic treatment. Another item that I'd love to own but my body style (The Lummox TM) prohibits such purchases, I'd destroy this thing in a week. 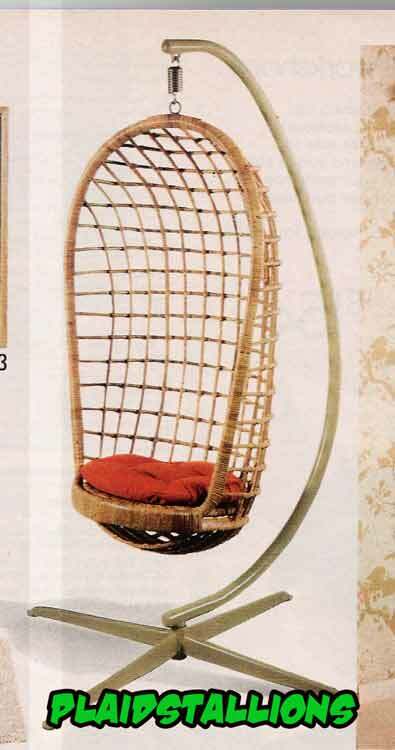 I used to babysit for a couple that had one, it's part chair, part swing, all goodness. 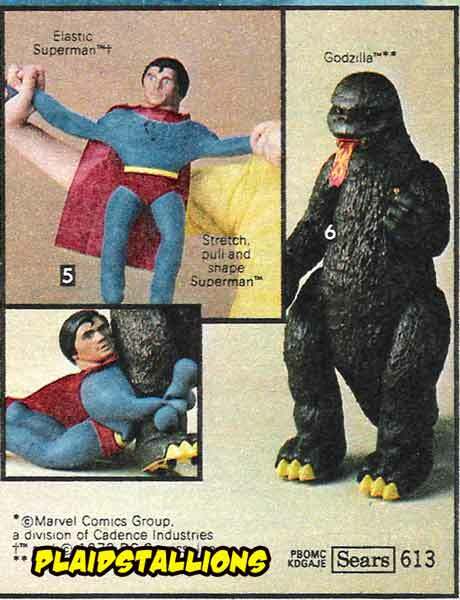 I love the lower pic of Elastic Superman hugging Godzilla's leg, that's how my daughter fights me. 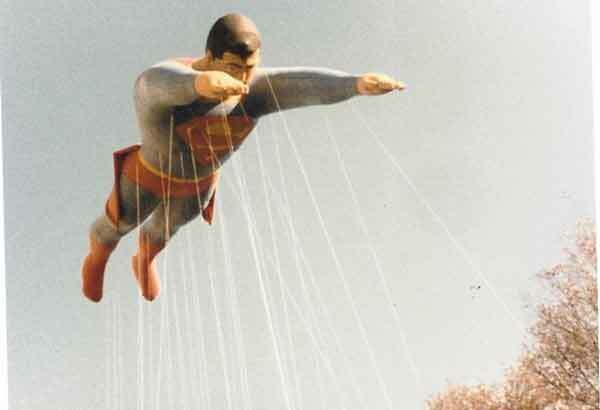 I used to have a couple of these Supermen, one burst and I found a mouse trapped in the corn syrup. Needless to say, I don't collect these anymore. They say imitation is the sincerest form of flattery, then Ideal Toys certainly was sweet talking George Lucas with their line S.T.A.R Team toys in 1978. 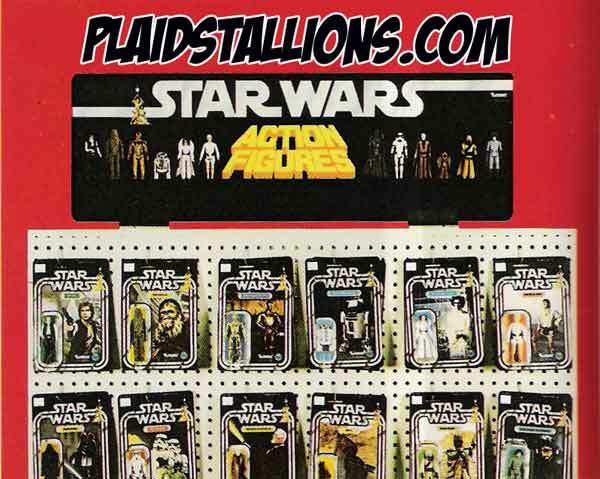 Each action figure had a vaguely "galaxy, far, far away" look to them. 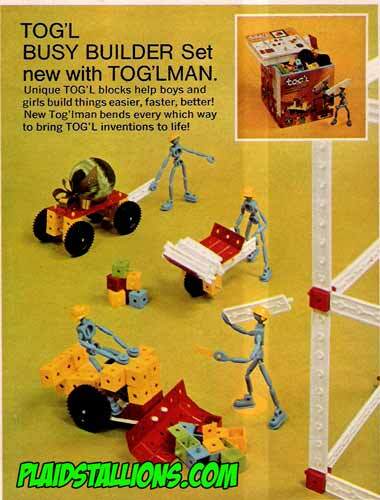 Also included is Ideal's electronic action figures Electroman and Zogg, enjoy. This guy's face is hysterical, you can't look like a badass sir when you are dressed like you belong in a stage version of "T'was the night before Christmas". Where exactly is this couple anyway? The detention cell of a UFO? 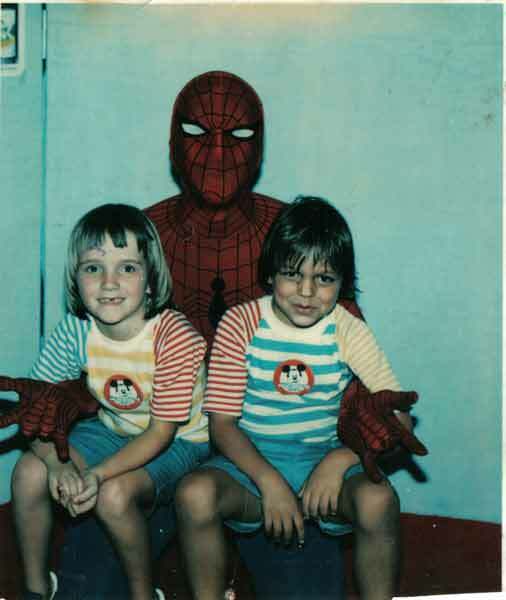 The Plaidstallions mailbox was rocking this weekend with two new submissions for the Superhero Mall Appearance Gallery, the one above was sent in by James Powell, it's him and his sister meeting Spider-man in Orlando. 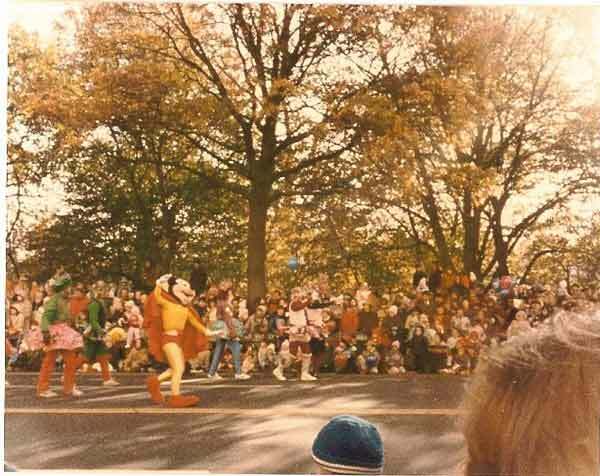 Darryl sent in these great shots from the 1984 Macy's Thanksgiving parade, here Mighty Mouse struts his stuff. Red Kryptonite strikes yet again. Down in Front! This picture is pretty wicked, check out that bat cowl and how often do you see Hawkman? 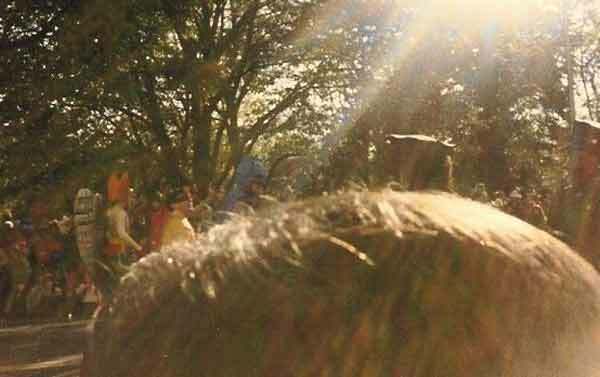 Send me your vintage superhero encounter photos and I will bestow upon you fabulous prizes! Some girls toys for a change today, the 1978 Hasbro Charlies Angels catalog featuring the girls, their fashions and of course, you remember the treehouse they lived in right? 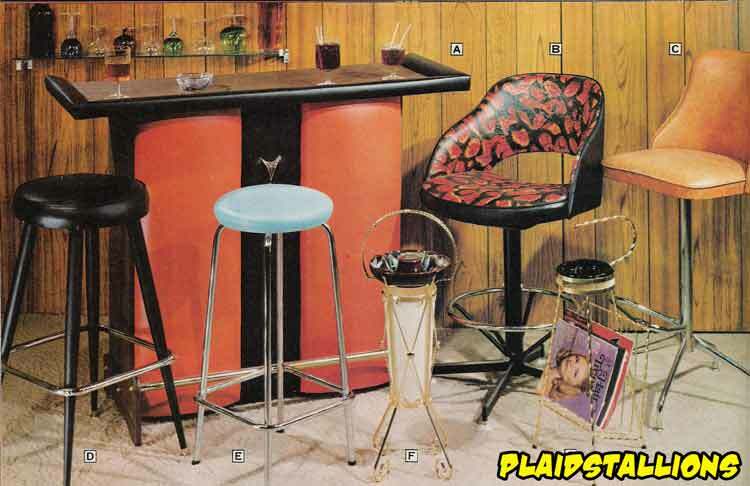 Were I not a happily married man, I would fill my basement with the stuff pictured above, especially that sweet combination ashtray/magazine rack. 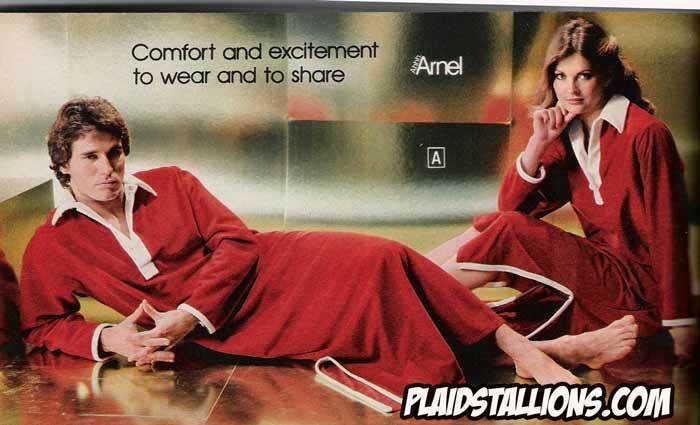 I even used to have that wood panelling, I knew I should have kept it! It's not often I get to play toy detective (which is a shame because I have the hat and everything) so it was gratifying to make this discovery this week. 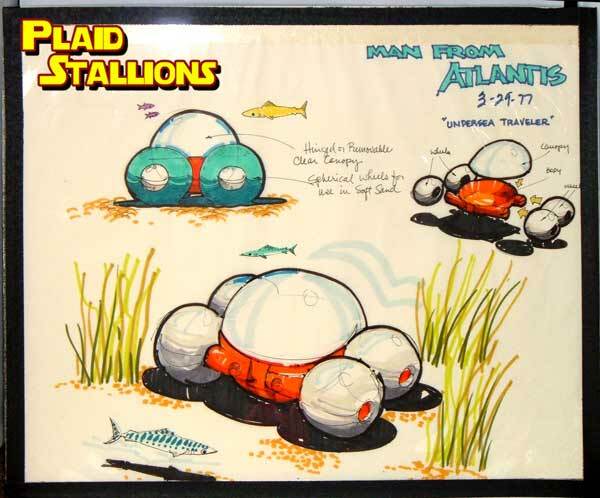 Ever since I posted the Kenner Toy Proposals for the Man From Atlantis Line, I've wondered what the line would have actually looked like. 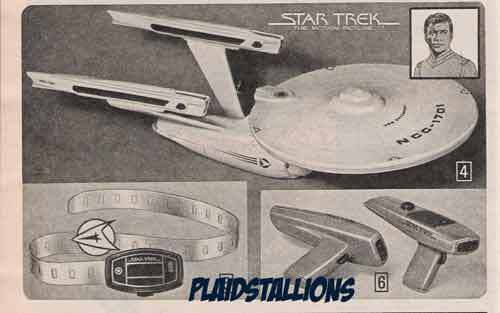 Then I found a curious couple of pages in the far back of the 1978 Kenner Catalog that answered my question. 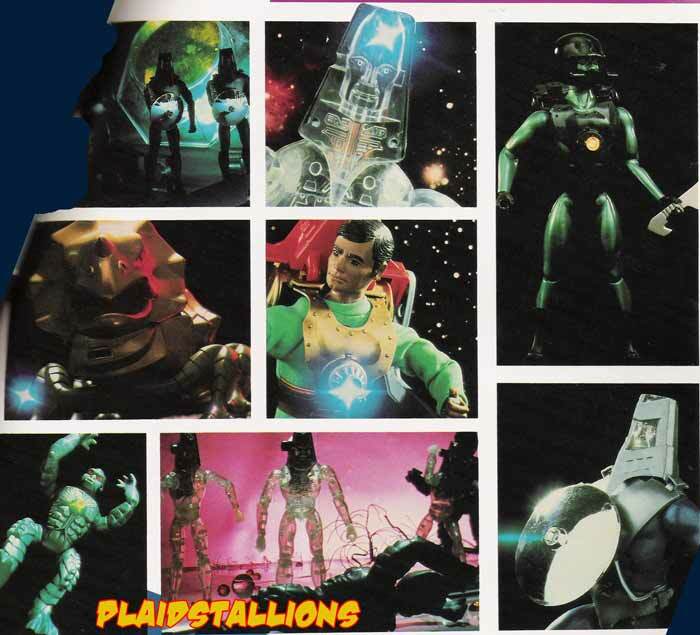 I am pleased to present Scuba Squad , Kenner's attempt to rebrand the toys they were making from the then cancelled series, which gives a glimpse of what might have been. Click the link to see the evidence yourself. 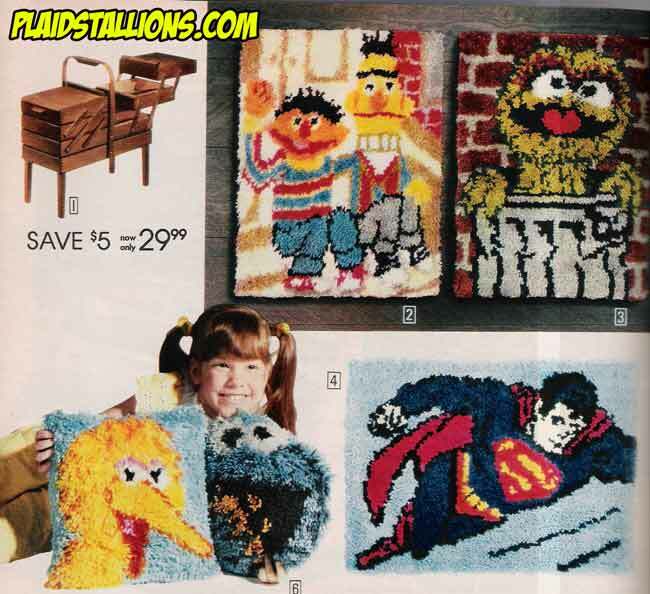 Those that know me, know of my fondness for plush superheroes, especially stuff like the mego super softies. I've always found these late seventies characters from Knickerbocker to be terrific but I'm perplexed by the exclusion of Batman, Batman always gets picked for the team! Way to get a belt massage Lisa Loeb! 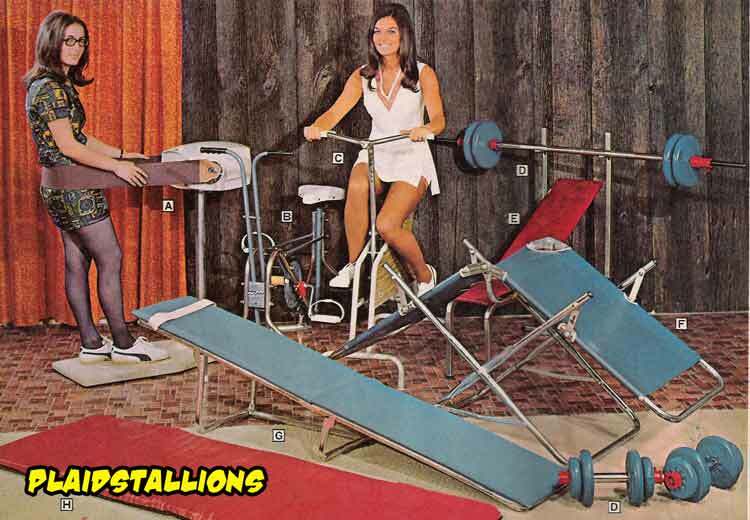 So much to love in this image, the wood paneled, orange curtained home gym, the skirted workout uniforms, it's just such a party. They fight by night with the power of light! 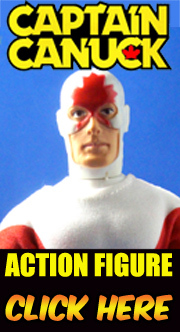 I really fun one today the 1978 section of the Hasbro catalog devoting to SuperJoe, G.I. Joe's futuristic kick at the can. Joe took a four year holiday after this, come see why! Also come check out our newly redesigned website, now with 50% more smooth. The Epherema blog has posted an interview with yours truly, which I admit I was surprised to be asked, it can be seen here.